Sarah Walker (b. 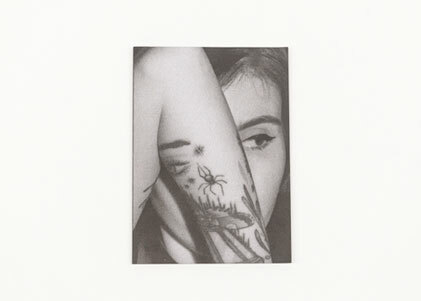 1991) is a photographer based in Melbourne, Australia. 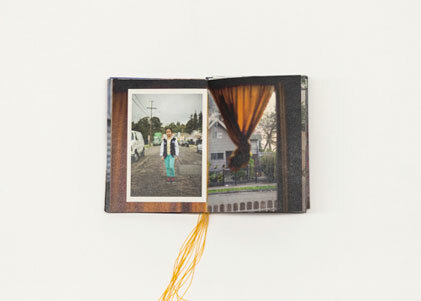 Her work includes the use of found imagery, video and sculptural works. 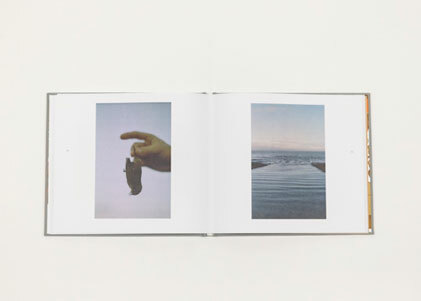 She is interested in using photography to deconstruct reality and examine ideas relating to the human condition. Taking its bearings from the adage that seeing is believing, Second Sight assumes a cynical vantage on our collective relationship with spirituality, faith, ritual and the search for meaning. 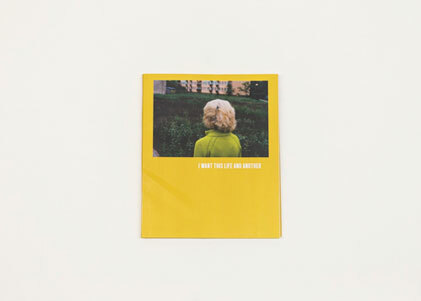 Utilising the trickery of photography, Walker reframes and appropriates fragments of the everyday to imbue them with the loaded atmosphere of the ephemeral and the arcane. 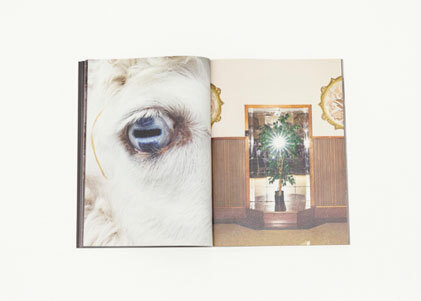 Walker’s is an unsettling voice that draws on spirit photography, nineteenth century notions of hysteria, and the arcane world of secret ritual. 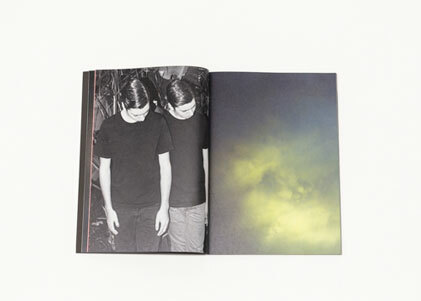 Second Sight is a wonderful combination of photography, editing, design and storytelling. The narrative builds, changes and repeats, and the theme of 'seeing is believing' is reinforced and reimagined throughout the book. Noah combines his background in political science with an interest in visual narratives to examine the way individual circumstance relates to broader social, political and cultural events. 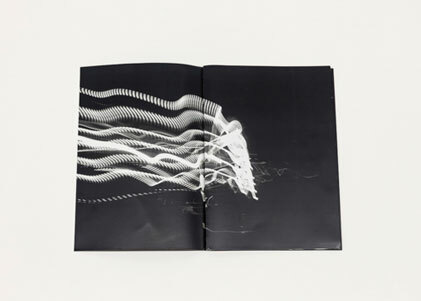 With an emphasis on slowness through the use of medium format film cameras. Huon is inspired by the conflict between conservation and development in Tasmania, Australia and the tensions that continue to avail the community. It is a place where the schism of environmental concern and industrial venture has seen violence, industrial sabotage, threats, vandalism, corruption, conspiracy theories and dissension. 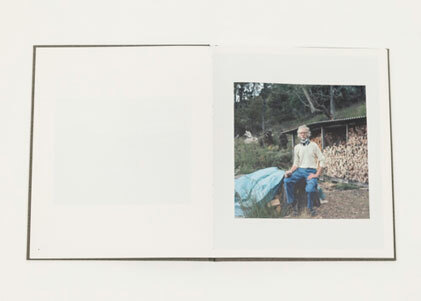 A beautiful photographic story, that cleverly combines landscape and portrait imagery with archival material to evoke tension and create an awareness of how much attitudes towards the Tasmanian environment have and haven’t changed. The intimacy of the imagery makes you feel like you know the people and their way of thinking, while the white space and blank pages give you room to reflect. Having grown up outside New Zealand, Sampurno's book brings a fresh perspective to the normal and everyday, in Wellington, New Zealand. Produced as a part of a Bachelor of Design (Honours) at Massey University ROYBGIV depicts the coloured vernacular architecture of downtown Wellington, and experiments with format to create a truly engaging object. 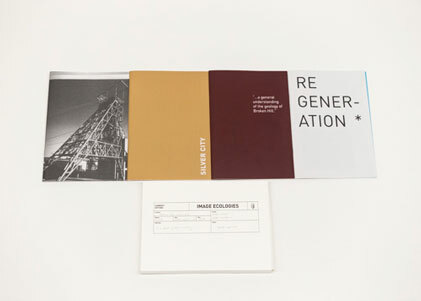 The 44 pages shift in format, with three supplementary foldout pages and four tipped-in pages playing a part in the architectural concept and physicality of the photographs. The bold typography mirrors the vivid colours of the subject matter, tying in the overall aesthetic of the book. 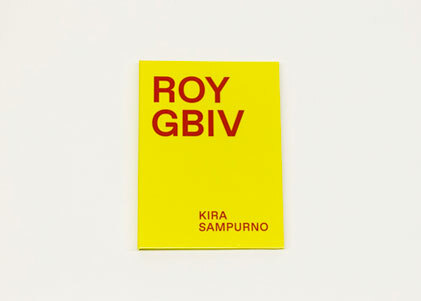 Driven by a visually playful and vibrant design, ROYGBIV shares Kira’s perceptions of New Zealand vernacular architecture. 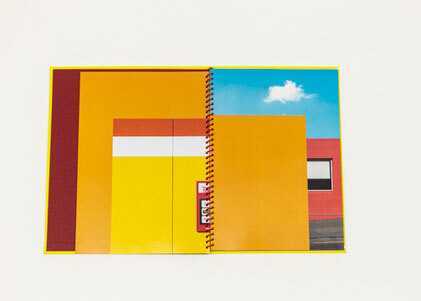 The foldout and tipped-in pages make use of lively colours and present an alternative, sometimes abstract view of ordinary buildings that have become familiar. 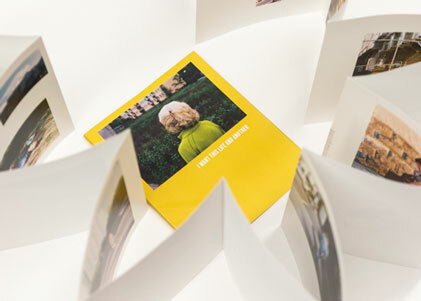 It is refreshingly simple and fun, and an excellent example of how photo books can be creatively produced. Desai is an independent documentary photographer and film maker based in Melbourne, who completed this work while studying at Photography Studies College, Melbourne. An image from the book was selected as a finalist in the 2019 National Photographic Portrait Prize. 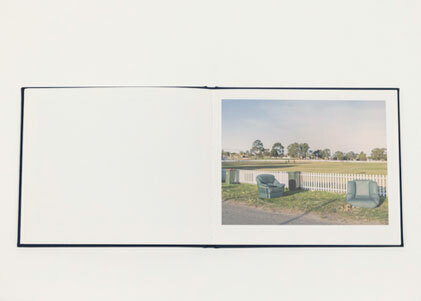 Craigieburn seeks to examine how a suburb's economic and social landscape is reflected when photographed. 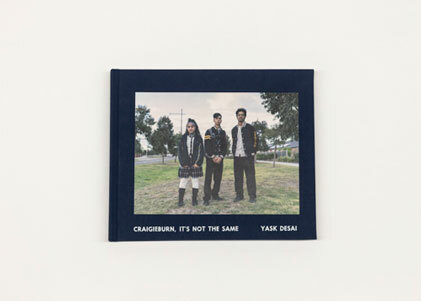 Located in Melbourne's outer north, Craigieburn recorded the highest number of new applications for unemployment benefits over the past 5 years yet Desai's visual exploration reveals a lack of self-importance and stoicism. Desai’s title sets the mood for a book which is part discovery and part nostalgia. Not only do the empathetic and honest portraits reflect a suburb on the cusp of social change, they serve as a broader understanding of the changing demographics of Australia. 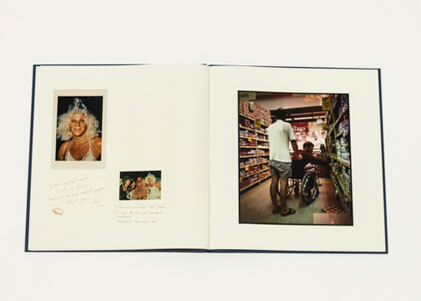 This is a visual ethnography accessible to those with and without a knowledge of photo books. Messinis has studied journalism, photography, literature and arts in Greece and Australia, developing an interest in art photography, painting and poetry. 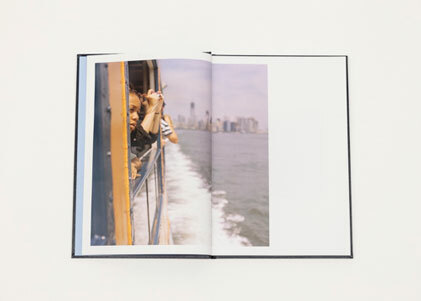 Having worked as a newspaper, magazine and radio journalist and editor, he considers photography an alternative, universal poetic language to express emotions, memories and thoughts. Dream State is a visual poetic composition, inspired by surrealism. The book has no page numbers, titles or explanations, so the reader has the ability to interpret the narrative in their own way. Dream State is dark and mystical. 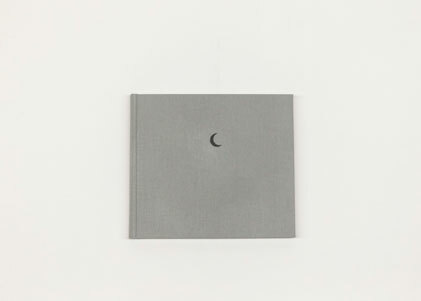 The poetic sequencing of its raw and unrefined images make you want to look at the book again and again, and every time you look, you will discover something missed the first time around. 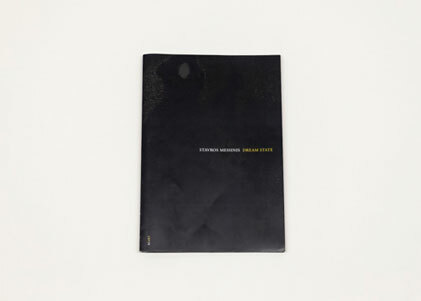 Just like Messinis’s poems, the book creates a sense of surrealism, and his ambition to draw the viewer into his own poetic consciousness is beguiling and compelling. 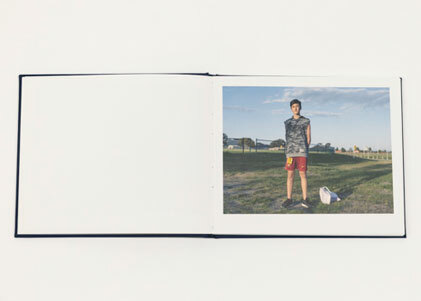 Daly is a true Antipodean, raised in New Zealand and now residing in Melbourne. 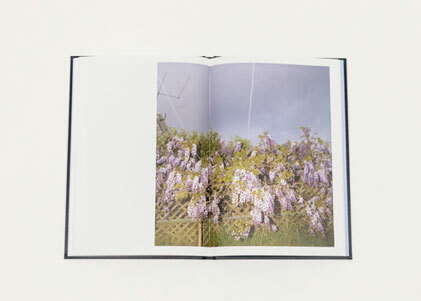 She has self-published six photo books in recent years and has exhibited her work in numerous cities around the world. 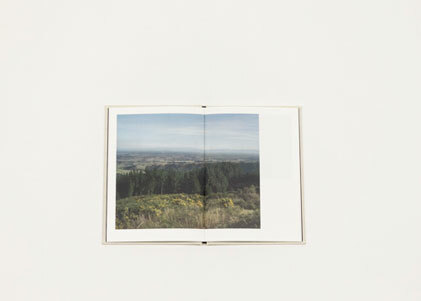 ​Her curiosity lies in discovering unexceptional public spaces and observing the locals who inhabit and frequent them. She is drawn to environments unfamiliar to her yet intimate to others, watching scenes unfold around her with an eye for unique and humorous details. Shot in Europe throughout 2016-2017, I Want This Life and Another threads together her fleeting and often unrequited encounters with others. The everyday becomes interesting, as ritualistic behaviour sheds its meaning in the eyes of an outsider. The concertina format lends itself well to storytelling - threading together visual and narrative connections. 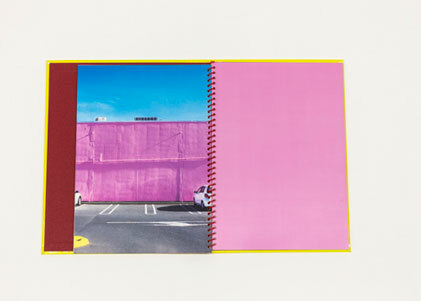 This 3.2 metre continuous, hand-folded photo book portrays Robyn’s encounters with the lives of strangers in unfamiliar places. 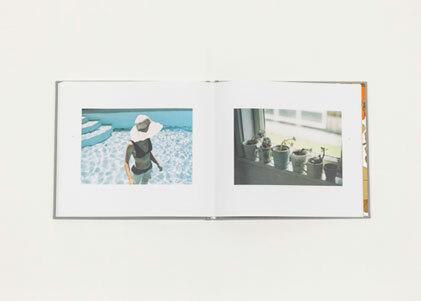 Her sun-drenched images also evoke a wonderful magic of the everyday. Farley and Raupach are long-time collaborators with extensive experience working in regional and remote areas of NSW. They share an interest in exploring the intersections of extractive and exploitative industries and the broader social, cultural, ecological and political aspects of regional spaces. 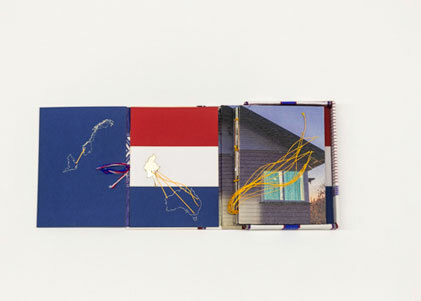 Drawing from the expanded field of photographic practice, James and Jacob combine the use of new and archival images, generative and site-specific processes, and the creation of books, to present new understandings of material, economic and ecological entanglements. Image Ecologies reflects on the capacity of regional and remote communities adapt to social, cultural, political and ecological change. These small, often overlooked communities are a microcosm for the study of broader impacts that can be expected on a global scale as Western Culture moves further into the unknown era of the Anthropocene. 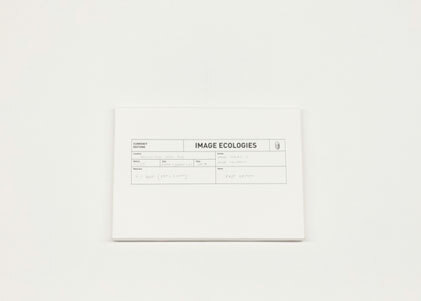 Image Ecologies is a book for this moment in our history with the threat of global warming hovering in the subtext of every image. 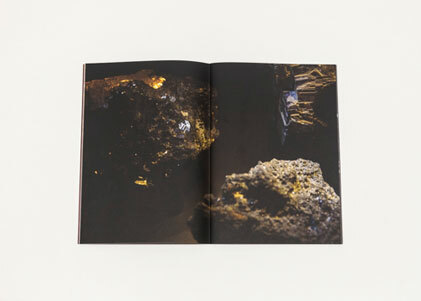 It is a brilliantly packaged, carefully structured suite of books that investigate place and the impact of mining through photography. The authors have spent a lot of time researching, and while each volume drills deeper into the geological, social and environmental history of Broken Hill, it presents complex ideas with clarity and simplicity. Fiona Clark was born in Taranaki, New Zealand in 1954, and graduated from the University of Auckland's Elam School of Fine Arts in 1975. Her photographs provide access to crucial forms of social history, often investigating the politics of gender, identity and the body. 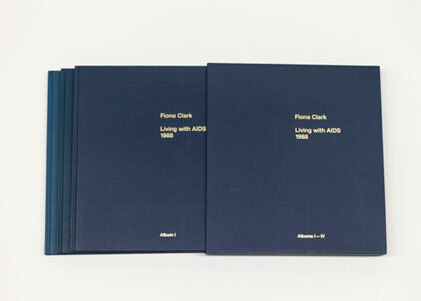 The suite of three books are a facsimile of photo albums Clark first produced in 1988, and exhibited at the Dowse Art Museum. 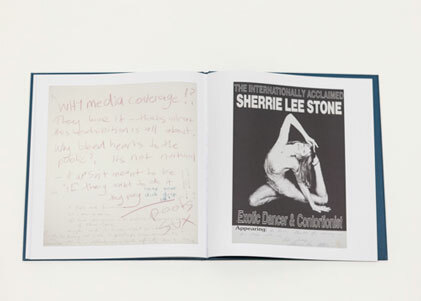 The publication reproduces handwritten notes in the albums by each of the four collaborators who had been diagnosed with HIV, alongside revealing 1988 commentary from museum-goers. 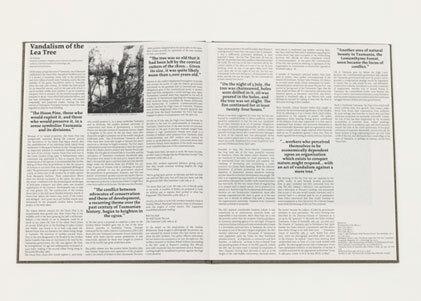 Also included is an essay by David Herkt and a conversation between the artist and Ron Brownson. Living with AIDS (1988) is a major body of work by an established New Zealand photographer. The scale and production of the volume matches the significance of the topic. It is a compelling, important and historical work. Tammy Law documents stories that are reflective of her experiences of being a child of Chinese migrants, and the bubble of Asian/Australianness within which she lives. Her travels through Asia inspire her to focus on concepts of migration, home and belonging. 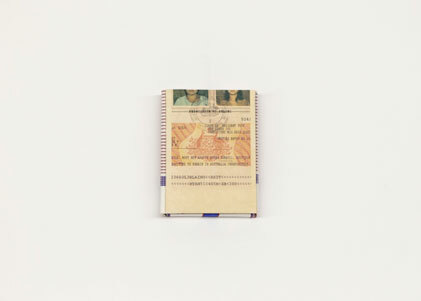 Permission To Belong is a story of migration, home and belonging that documents the everyday lives of families from Myanmar (Burma) who have been resettled in countries abroad. 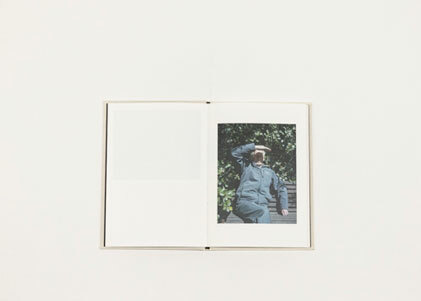 In 2018 the book dummy was shortlisted in the Singapore International Photo Festival, and exhibited at Photo Bangkok and Photobook New Zealand. 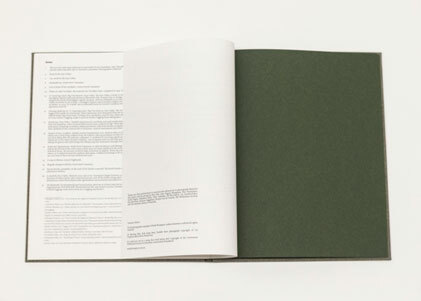 Permission To Belong is an artist book with beautiful tactility and immaculate editing. The physicality forces you to spend time with it, while the handmade nature reflects the fragile and tattered lives of its subject - the Koren people - a group we know little about. Born in Ngaio, Wellington, New Zealand in 1988, Mein completed his BDes Hons majoring in photography from Massey University in 2011. In 2018 Mein was selected as one of 30 artists worldwide to participate in the PARALLEL European Photo Based Platform second cycle. 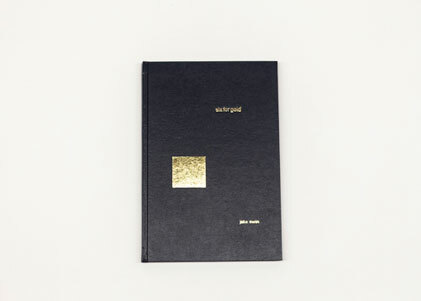 Six for Gold was photographed between 2008-2017, and acts as a visual poem, wandering from anonymous cityscapes to people caught in the moment between one action and another. 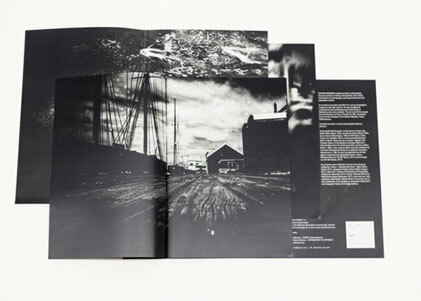 ​It centres on place, both at home in Aotearoa and abroad. Where is home for a young person in today's world? We are told to live in a global community but here at the bottom of the world, we understand that we are physical beings and physical distance matters. This books give us rare insight into some of the more tender, reflective moments in the life of a young man travelling and testing himself and the world. While the landscape and portrait images easily hold their own, their sequencing and pairing heightens the narrative, and the quality of the accompanying essay adds weight and increased understanding to the photographer’s project. Hannah Rose Arnold's photographs are embedded with nostalgic curiosity, documenting the physical and social landscape of New Zealand with a gentle hopefulness. There is a sense of longing, a forgotten time and place - something beautiful and distant and just out of reach. The Tensile Strength of a Heartstring explores New Zealand's physical and social landscapes, with a focus on the raw and lovely edges within the worn and the road-weary. The image flow is poetic and sparse, bringing you closer to the subjects and generating a sense of happiness and freedom. Christine McFetridge is a New Zealand born photographer and writer who uses an auto-ethnographic approach to address social and environmental concerns, with a particular interest in the relationship between people and place. After immigrating to Melbourne from Christchurch in 2013, she began photographing during short trips home to New Zealand. With distance, her sense of what home was became informed by memory and nostalgia. In the same way Roland Barthes sought a likeness of his mother from photographs after her death, The Winter Garden seeks to identify the familiar in a place continually changing. By examining the space between past and present through my relationships with immediate family, close friends and the natural landscape, the work negotiates the complexity for me in reconciling Christchurch as the place I'd grown up in and an earthquake affected city. Quiet, melancholic and lyrical. 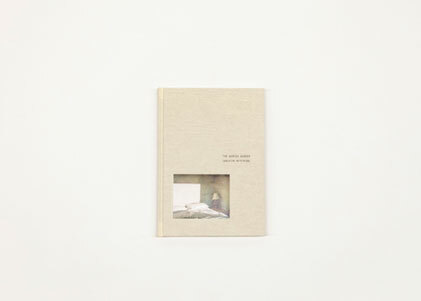 The Winter Garden is a beautifully resolved and delicately produced book that draws you in quickly but also offers moments to pause. It evokes a sense of home sickness and lost memories through intimate portraits juxtaposed with familiar yet unfamiliar landscapes. The 2018 Award series has a prize pool valued at $13,500. Dates for Hobart, Canberra and Christchurch to be confirmed. Receive the latest news + entry details.